The Single-Use Foodware Plastics, Toxics and Litter Reduction Ordinance will reduce plastic pollution by prohibiting the distribution of plastic straws, among other foodware accessories, and providing allowed accessories only upon request. The ordinance will also eliminate toxic fluorinated chemicals from foodware products. Starting July 1, 2019, the law restricts the distribution of single-use plastic straws, including compostable plastic straws. 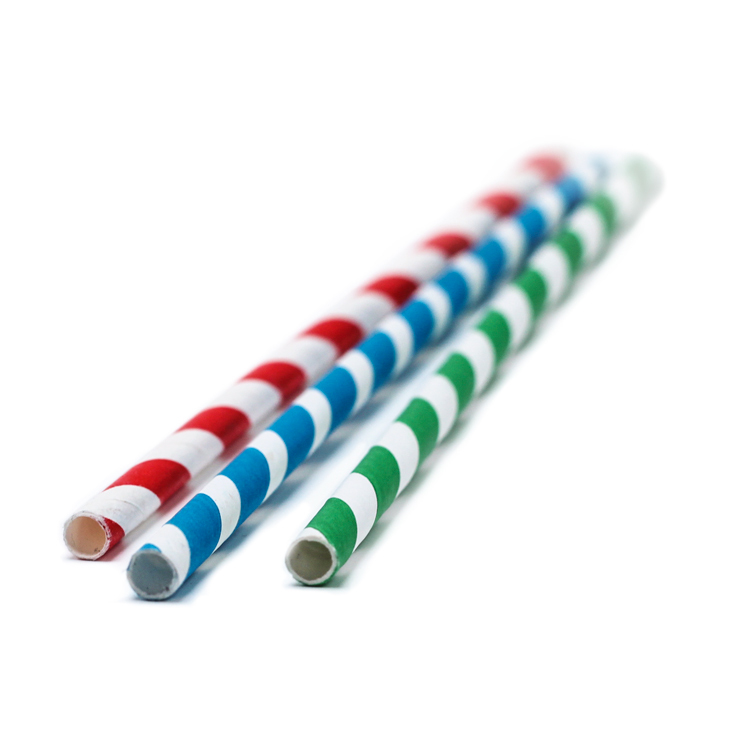 Acceptable single-use straws (such as paper straws) can only be made available upon request. A single-use plastic straw may only be provided to a customer who specifically requests a plastic straw to accommodate a disability or medical need. Single-use plastic straws are available upon request for people with disabilities or medical needs. Businesses should wait for a person to request a plastic straw before providing one. 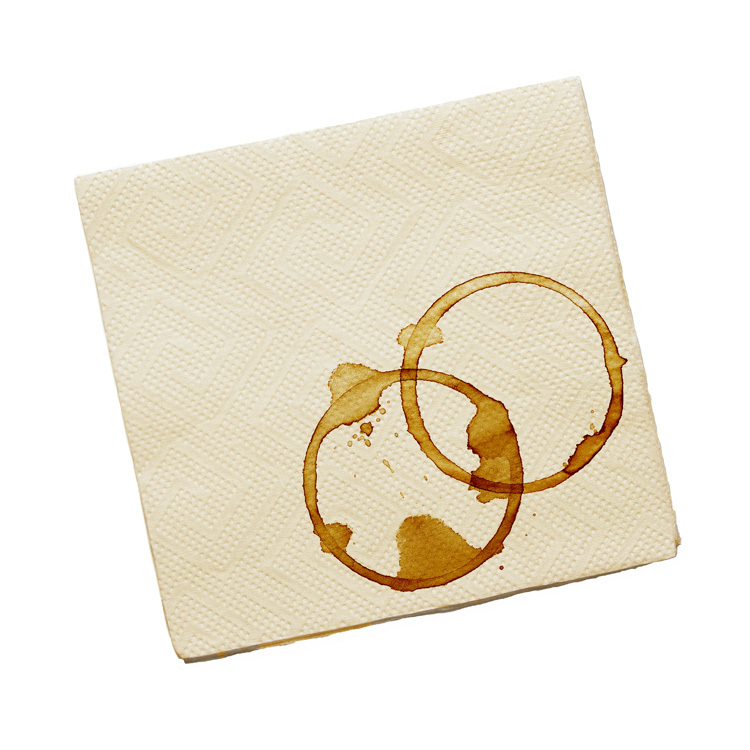 Starting January 1, 2020, single-use straws made of natural fiber or paper and all other compostable foodware must be certified by the Biodegradable Products Institute (BPI). Compostable plastic straws (PLA) are prohibited by San Francisco’s law because they act like conventional plastic in our environment if littered. Acceptable single-use alternatives include accessories made from natural fiber (such as paper, bamboo, wood, etc.) and may only be made available upon request or in a self-service area.